Registration is open for the 2018 Sun Country Junior Golf Tour, a series of 40 competitions this summer for junior golfers across New Mexico and El Paso County, Texas. Membership is $45. Entry to most tournaments is $30. Competition is by age and by gender as follows: 7-9, 10-12, 13-15, and 16-18. 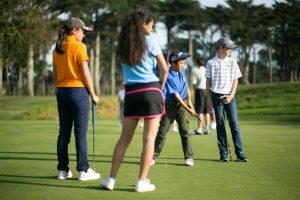 “We are very excited to offer our annual opportunity for all of the area youth to compete in what has consistently proven to be one of the elite junior golf programs in the nation, said Dana Lehner, executive director of the Sun Country Golf House, an alliance between the Sun Country Section PGA and the Sun Country Amateur Golf Association. 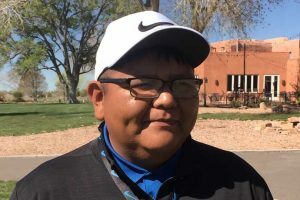 While the Sun Country Junior Golf Tour has come to be seen as a showcase for elite junior players in New Mexico and West Texas, its organizers stress that at its core it's a recreational series. The first tournament is May 29 at Desert Lakes Golf Course in Alamogordo. The regular season concludes with two tournaments on July 30, one at Ascarate Golf Course in El Paso and one at Albuquerque Country Club. 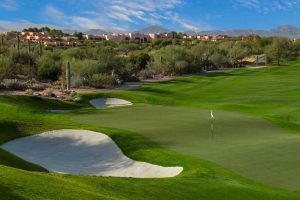 The 2018 Sun Country Junior Tour Championship will be held Aug. 6-7 at the Canyon Club in Albuquerque. 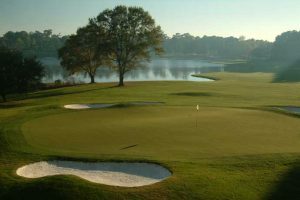 There are match-play competitions and qualifiers for national junior tour events during the 2018 season. 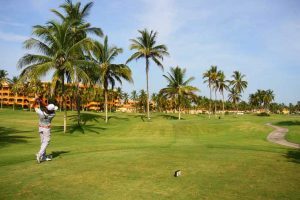 On May 30-31, a qualifier to select members of the Sun Country Junior Golf Tour team to go to the national team competition. That event will be held at Paa-Ko Ridge Golf Club in Sandia Park. Low-finishers among boys and girls in the 14- to 18-year-old age groups will compete at the Fairmont Hot Springs Resort in Anaconda, Mont. (boys) and the Hiwan Golf Club in Evergreen, Col. (girls). The cost to enter the Paa-Ko qualifier is $70. 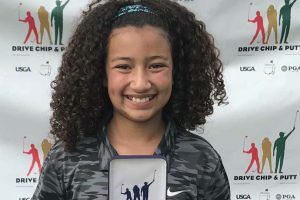 Strong Junior Field in N.M.
New Mexico has a strong crop of up-and-coming junior players, judging by the regional results of the Drive, Chip & Putt competition for 2018. Albuquerque's Callia Ward finished 7th out of 10 in the girls' 10- to 11-year-old age group. Avery Sky of Rio Rancho finished ninth among girls’ 12 to 13 years old; Joshua Gallegos of Belen was second alternate among boys 14 to 15 years old; Riley Stephens of Albuquerque was first alternate among boys 12 to 13 years old; and Santiago Liberto of Las Cruces finished seventh among boys 7 to 9 years old. 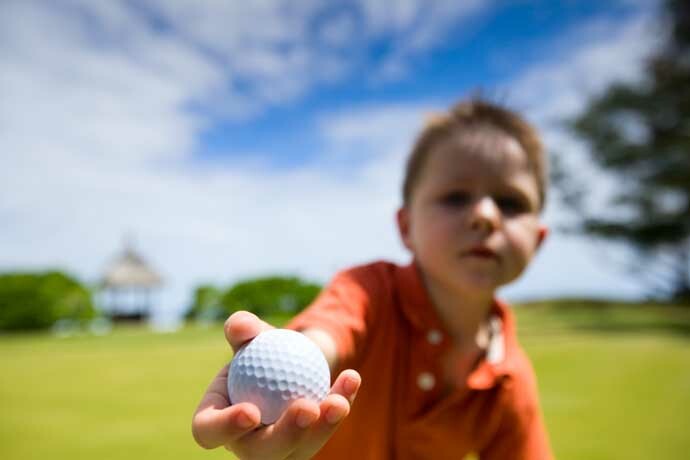 For $90, Sun Country Junior Golf Tour members can hold dual membership in the Rocky Mountain Junior Tour for $90. That gets them status on both tours plus a golf towel, bag tag, free range balls at junior tour events, early-bird registration coupons and apparel and equipment discounts. Players can register online at the Sun Country Junior Tour website or by calling (505) 897-0864.